i truly can't believe that thanksgiving is tomorrow!!! where on earth did november go? 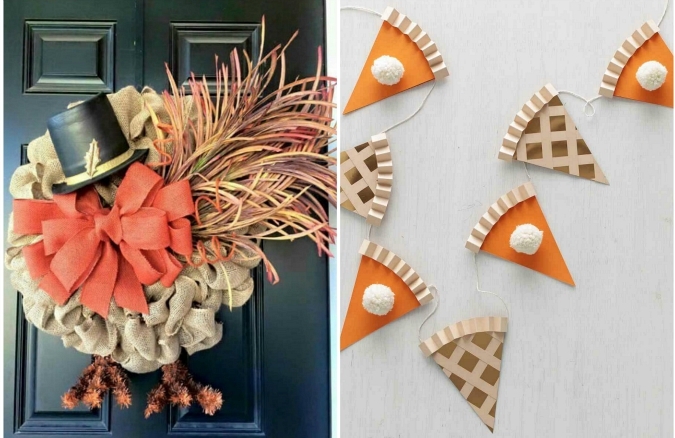 if you're looking for some cute ways to make your house festive for turkey day, here are 30 cute thanksgiving decorations. I really like the turkey wreath on the door. Some people are so clever to think of these ideas.